What a beuatiful color! 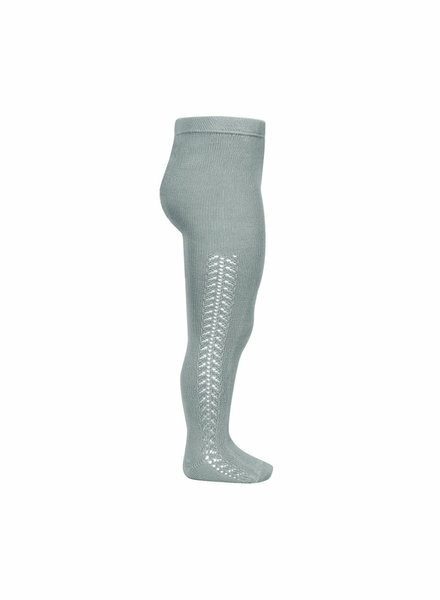 Fine knitted woolen tights with a longlasting good fit. Warm and soft with 80% superwash merino wool (animalfriendly). Machine washable at 30 degrees. Oeko-Tex.